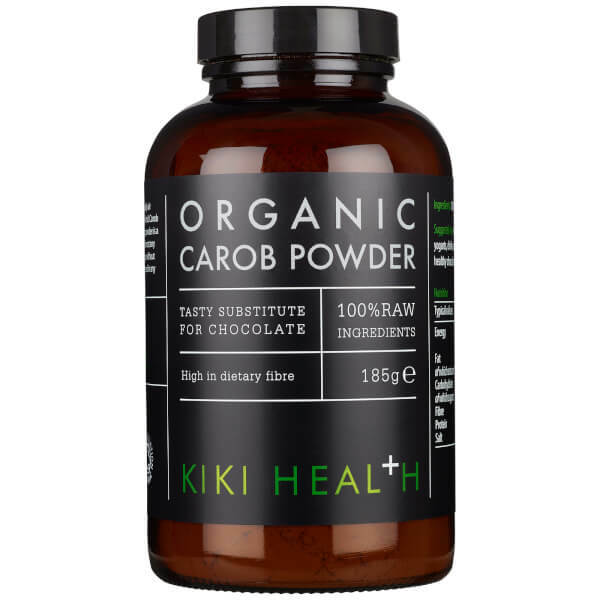 Make healthy changes with the KIKI Health Organic Carob Powder; a raw powder formula that functions as a substitution for chocolate. Organically grown in Peru, the unroasted beans are fermented and sundried to ensure the nutritive contents of the carobs are retained. 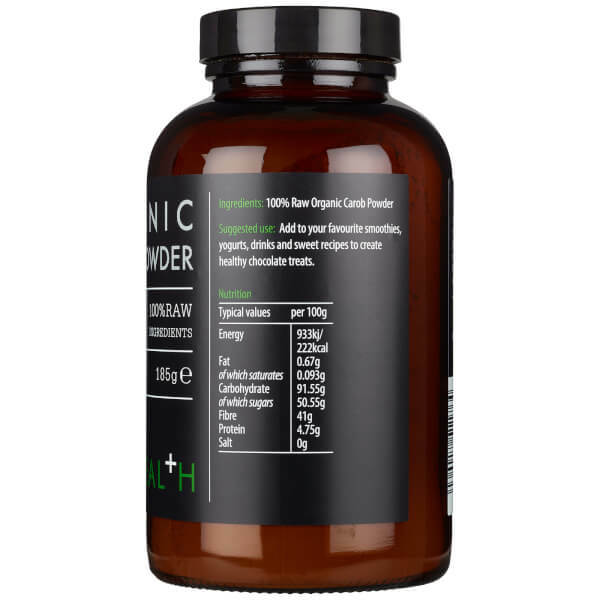 The fat-free powder has a high concentration of natural sugar, meaning it is a healthier alternative for sweetening drinks, yoghurts or smoothies. 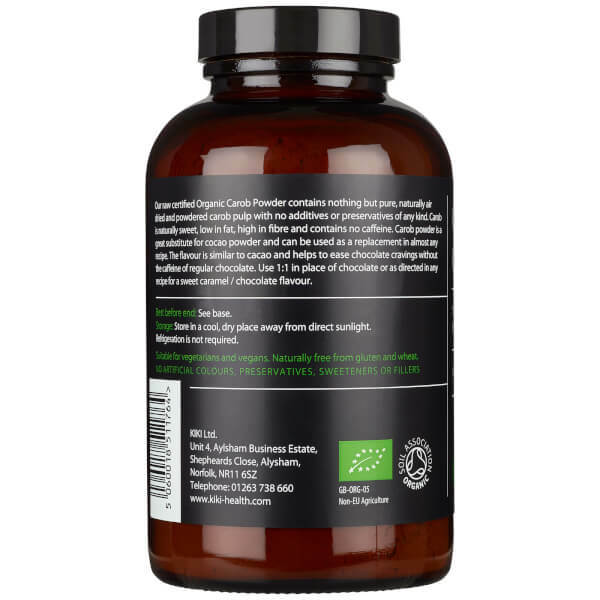 Carob assists in curbing sugar cravings, which can be useful when trying to lose weight. 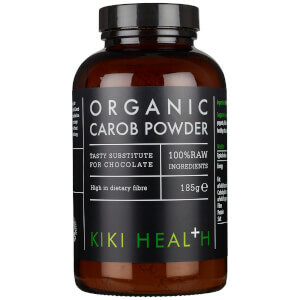 Rich in a number of nutrients including calcium and selenium, the KIKI Health Organic Carob Powder also helps to maintain healthy bones and a healthy thyroid.